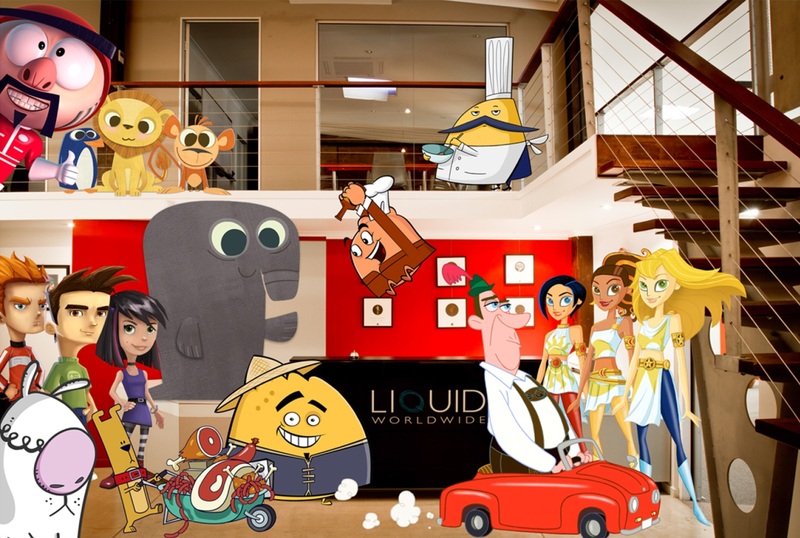 Liquid Animation is a powerhouse of international talent and expertise that has overseen the creation, development and production of animated and live action projects for clients such as Mattel, Disney, Warner Bros, Louis Vuitton, DreamWorks and Powederfinger. Collectively, we refer to the combination of design, interactive, animation, video production and visual effects services as Liquid Animation. Under this banner we provide a wide range of multimedia production solutions in addition to those already mentioned, by working with reputable photographers, directors, musicians and composers to ensure that whatever our clients’ creative, strategic , marketing or educational requirements, we can deliver a product that creates engagement and delivers outcomes.